Could my favorite film series and my favorite television series ever collide in my wildest dreams? Yes, it can as today brought the news that Billy Boyd has joined the cast of season four of Outlander. Boyd most famously played the hobbit, Pippin (or Pip) in the Lord of the Rings trilogy, and he has a wonderful singing voice also. Boyd will be playing Gerald Forbes and is described in the adaptation as “a wealthy lawyer in Cross Creek who is friends with his prominent client, Jocasta Cameron (Maria Doyle Kennedy).” This character is referred to as Neil Forbes in the books. Boyd is Scottish, being born in Glasgow in 1968. He has many credits to his name including work in shorts, voicework, and many films and television series. 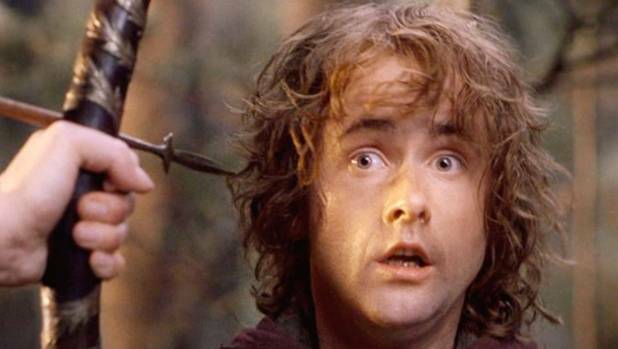 You can follow Billy Boyd on Twitter, Instagram, and Facebook. 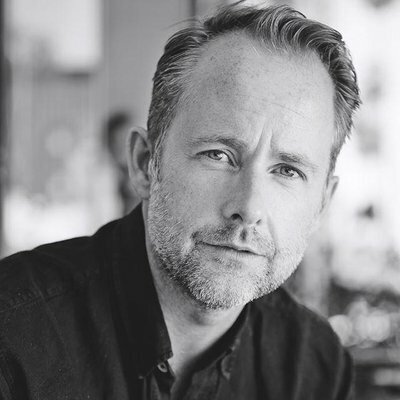 This entry was posted in Billy Boyd, Production News and tagged Billy Boyd, Casting, Gerald Forbes, Season Four by Sarah Ksiazek. Bookmark the permalink.